If you’ve just designed and manufactured your own line of products like game, fruits, gifts…products that are in need of professional packaging, or if you’re simply looking for an upgrade, then Business Image Printing is glad to help with either by helping you create your very own custom printed telescope boxes ( 2 pieces boxes or set up boxes). With custom packaging at this quality, your product is sure to stand out from the competition with a brand new look and feel using our professional-grade custom printed telescope box style packaging. All you have to do is contact us through phone or email and our staff can help get you started on making your custom printed packaging. And if you’re new to making your own custom packaging then there’s no need to worry at all as our team of experts is well-trained to do all the heavy-lifting for you, all you have to do is worry about the look of your custom printed packaging and we can focus on the execution. At Business Image Printing we can create any box design you’d like and print any design, images, or information you’d like onto your custom packaging all at cost-friendly prices and speedy turnarounds. 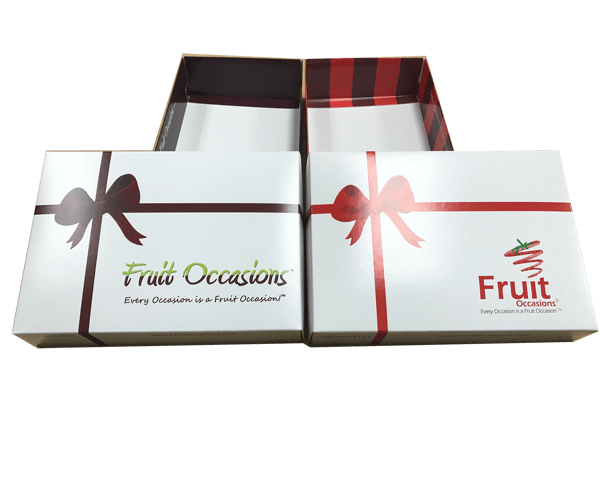 We also offer free samples of your custom printed box shipped free to your home or office anywhere in the United States so that you can have a look at your box’s future custom packaging in person. For more information regarding any special additional features such as spot UV coating, hot stamp foiling, or embossing, feel free to contact us for more details.